Samantha Ruth Prabhu, Popularly referred as Samantha is one of the leading actressess in Tollywood. Since her debut with Gautham Menon's Ye Maya Chesave in 2010, the actress has quickly become everyone's fan favourite in both Telugu and Tamil indu..
Majili Pre Release Highlights!! 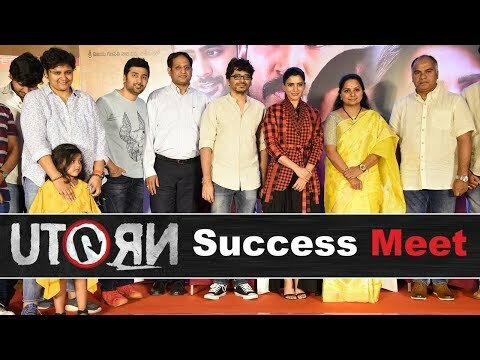 Majili Pre Release Highlights! !